The Citroën Relay is renowned for its front-wheel-drive design, bringing several advantages. 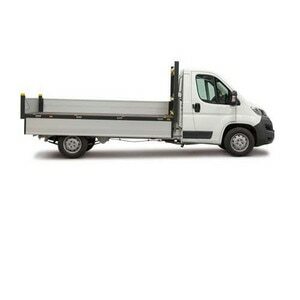 One of these is that it offers a lower load floor height than rear-wheel-drive vans, making it easier to load and unload. Having a lower floor results in an increase in load space, which rises to 22m³ in the Ready to Run Low-Floor Luton. No other model in the Ready to Run range offers more space. To provide a durable, lightweight floor, a sheet of treated birch plywood is used. By opting for lightweight body panels, it is possible to raise the standard payload by around 120kg. The front bulkhead is protected from loading damage with an alloy kick strip at floor level. Load lock strips along both body sides help to ensure that loads can be secured to prevent them moving around when on the road. The load space is accessed through two flush fitting barn doors at the rear that open to 270 degrees. Alternatively, a lightweight roller shutter is available as an option. 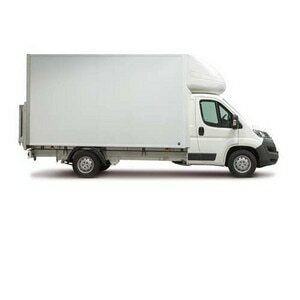 The standard Ready to Run Low-Floor Luton offers a payload of 1,050kg*. Like all Ready to Run conversions, the Low-Floor Luton includes manual air conditioning for the cab, a dual passenger seat, heavy-duty battery and extended wiring at the rear of the vehicle as standard, so every journey can be a comfortable and practical one. The Low-floor Luton also comes with external marker lights. Citroën converted vehicles can also be equipped with Grip Control and a speed limiter as an option. Grip Control makes driving easier and more comfortable over a variety of conditions including snow, mud and sand by optimising the traction of the front wheels. With 13 different storage spaces in Citroën's Low-Floor Luton including a chilled and lockable glove box, you can take everything you need with you for a days work. Citroën Relay gear lever is located on the dashboard for additional comfort. 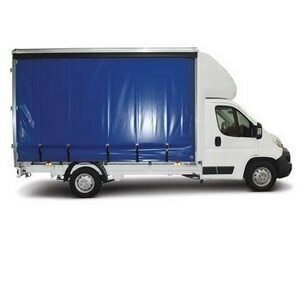 Low-Floor Luton Vans come with a 3-year/100,000 mile warranty covering the whole vehicle and is designed to meet European standards so you can drive with peace of mind. To find out more, contact your local business centre and discover all of the benefits of a Citroën converted vehicle.